MEM FOX is the author of many acclaimed books, including Ten Little Fingers and Ten Little Toes, Possum Magic, Koala Lou, Time for Bed, and, for adults, Reading Magic: Why Reading Aloud to Our Children Will Change Their Lives Forever. She lives in Adelaide, Australia. 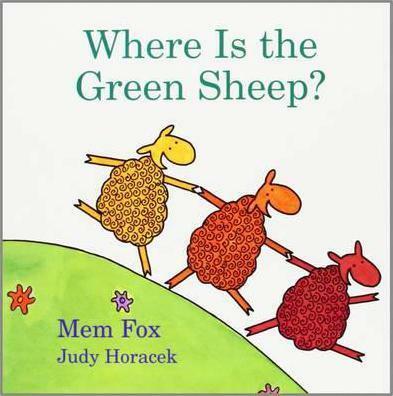 JUDY HORACEK is the creator of the cartoons in Mem Fox's Reading Magic: Why Reading Aloud to Our Children Will Change Their Lives Forever. She also writes and illustrates books of her own and creates cartoons that are featured regularly in national magazines and newspapers in Australia. She lives in Dickson, Australia.